You Are More Than: The Petting Zoo is back! 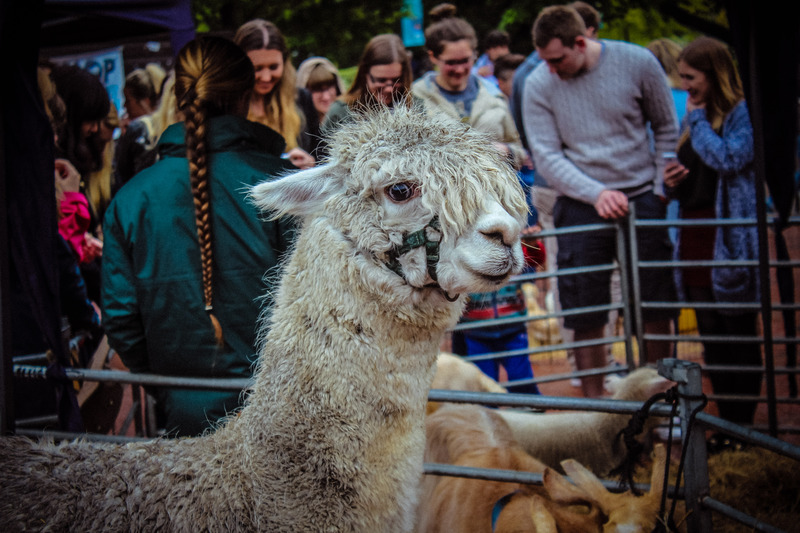 If you cast your mind back to this time last year, we held a Petting Zoo as part of Stress Less Fest (now known as ‘You Are More Than’) to give you a chance to de-stress and relax away from your studies. There were sheep, goats, chickens and even these adorable ducks to rid you of your deadline woes and study blues. Pet a Puppy is Here! After the success of our Petting Zoo event, we are hosting a Pet a Puppy event on Thursday 4th June. 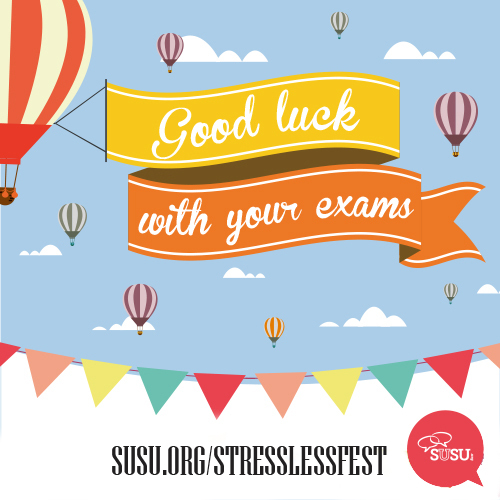 The event is designed to help you relax and de-stress after all the exams, or to help you chill out before any final exams at the end of the exam period. Everybody knows puppies are one of the cutest things known to man, so it makes sense that by giving them a cuddle, you’ll get the perfect stress-buster.